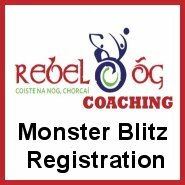 Rebel Og Coaching promotes Gaelic Games in clubs, schools and academies throughout Cork. 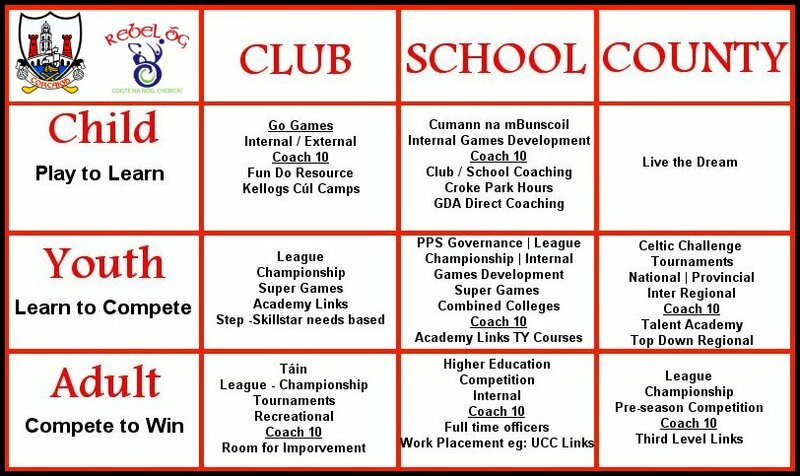 A full-time staff of seven GDAs working under the county games manager caters for the needs of child, youth and adult players in both football and hurling (see framework below right). 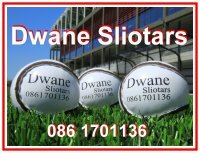 • Optimise Playing Standards to ensure that all players are provided with opportunities to fulfill their potential through regular, meaningful games and top class coaching, both of which are outlined below. 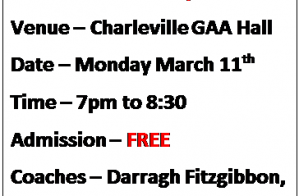 The provision of coaching and games is done in association with various local partners such as Cork GAA, Rebel Og, Sciath Na Scol, Cork PPS, CIT, Cork Sports Partnership, Mardyke Arena and UCC. 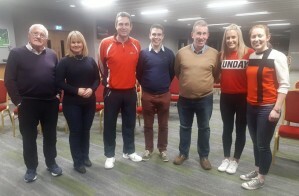 Also, the development of proficient coaches at all levels is a core aim of our organisation and a comprehensive coach education programme is in place in terms of local workshops and the national coach education modules at Foundation Level, Award1 and Award 2. 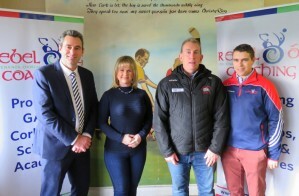 At club level, core programmes include Rebel Og Coaching Benchmarks 2020 which provides a club template for best practice in coaching, participation and playing standards, as well as Monster Blitzes and Kellogg’s Cul Camps, while various coaching and games initiatives are in place in both primary and post primary schools across the county. 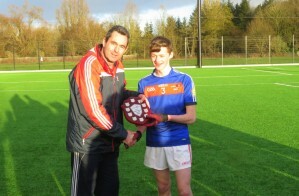 At academy level, Rebel Óg Academy programmes run at regional level from U13 to U16 and at county level from U14 to U17. 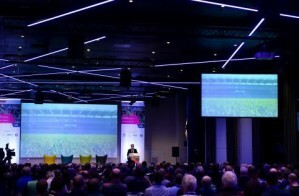 All such panels aspire to nurturing and developing the characteristics and skills required in inter-county hurling and football through the provision of an appropriate programme of personal, technical, physical, psychological, tactical and team development for players and mentors. 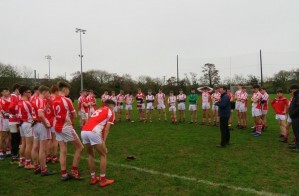 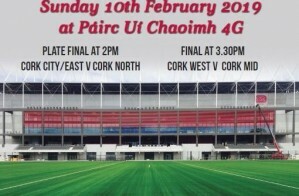 While the primary value of the squads may be measured in terms of All Ireland success for Cork Minor, U21 and Senior teams, the squads will create an environment conducive to the development of a playing career that will extend beyond the county panels and ultimately, to a fulfilling and rewarding life within the GAA. 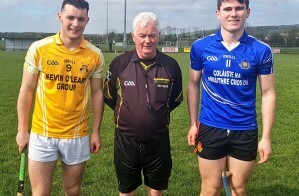 On completion of the programme we expect the individual to have attained a level of sporting excellence together with the complementary life skills necessary to sustain a productive inter-county career. 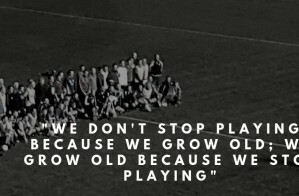 March 3rd 2017. 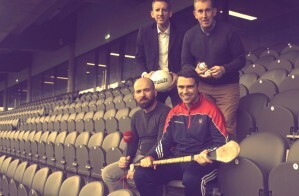 GDA Shane Supple being interviewed by Justin Maher on CRY104fm in Youghal, Co Cork.